Import contacts -- i.e. 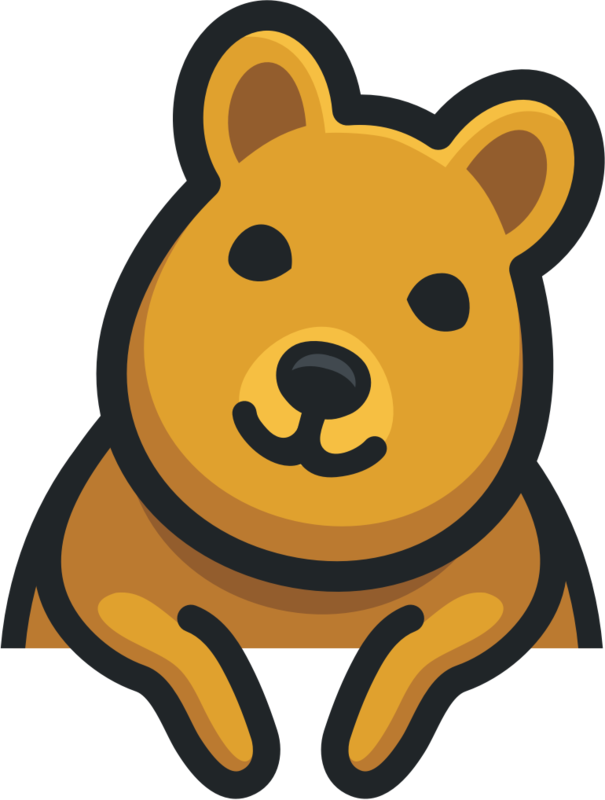 customers, members, prospects, etc -- into your contacts database and then group them into specific mailing lists for use in precisely targeted campaigns. Narrow your mailings lists further by filtering them with our advanced segmentation features. Create segements based on conditions like a specific location, total mailing history, last mailed date, and more! 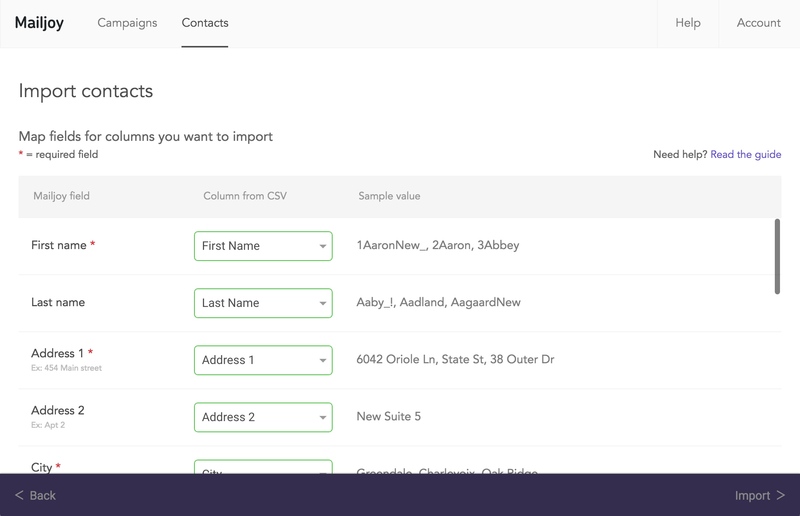 Adding contacts is as easy as uploading a CSV file with their data. 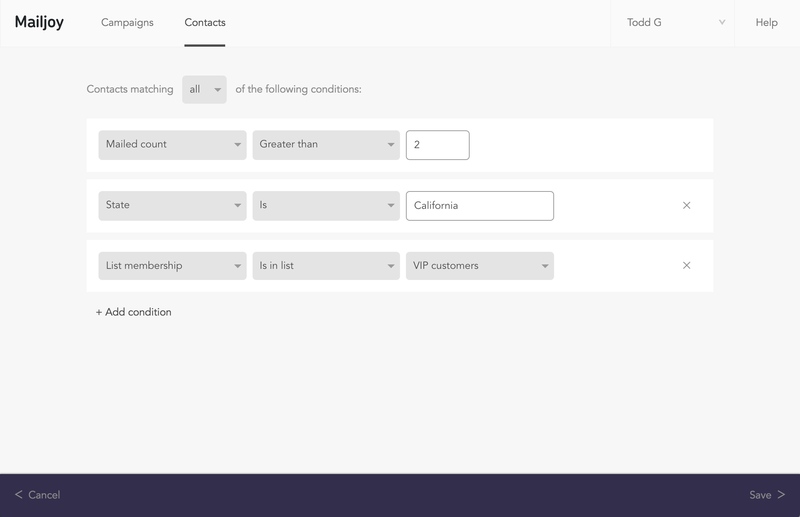 You can even include custom fields that you can later use to personalize mailers or segment mailing lists. You can also add individual contacts on the fly. 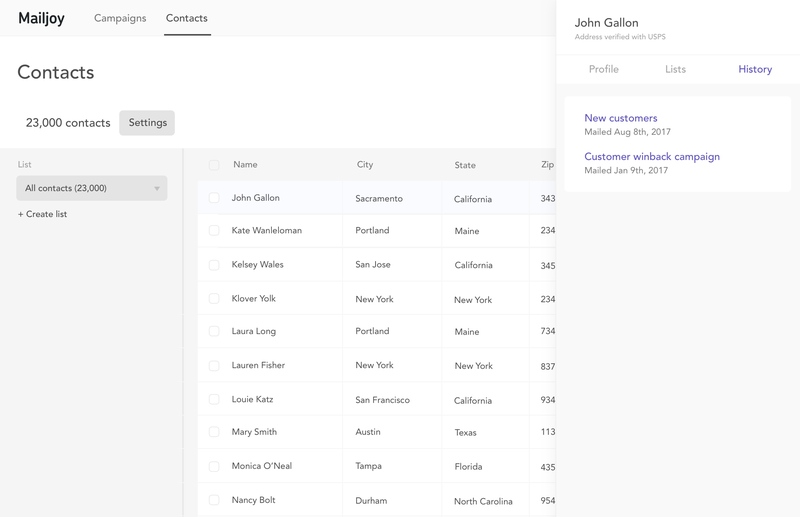 Mailjoy provides a CRM for your contacts that's optimized for mail. 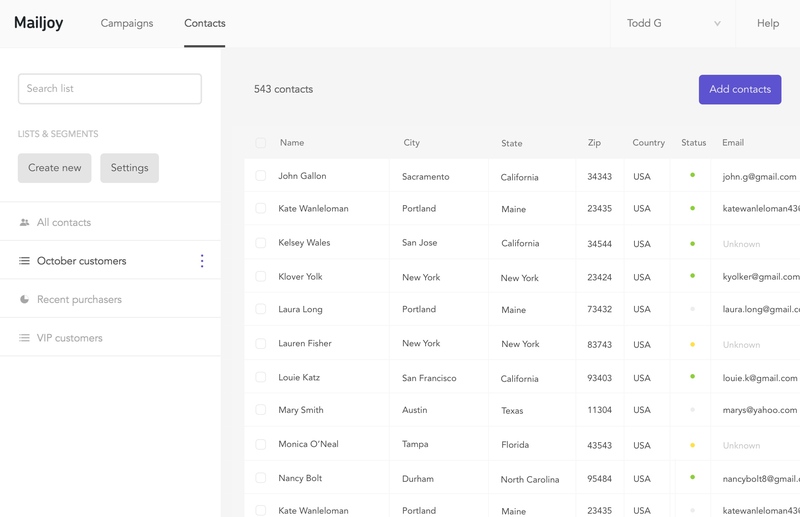 Easily edit your contacts, manage their mailing list memberships, and see their full mailing history. Keep track of everything from the number of times you've mailed them to the date of when you last mailed them.